Loving my family... Two beautiful children Naijah & Jalen & my beautiful fiance Rachyrah ... Oh & of course my family & Redskins football ! Let the man wear #21. Either retire the number or let someone else rock it. It has been long enough to allow another player to wear that #. Especially a guy who looked up to Sean Taylor as his idol. One thing is for sure. This team is going places! Reports are saying Snyder himself was gunning after Bowles and Williams. Complete joke of a franchise. Snyder LOVES to hire fall guys. He’s made a career out of it. It doesn’t even matter when you have the two bumbling idiot savants SNYDERALLEN running the show. They could have 32 first round picks this year and **** it up. Dan Snyder is so tone deaf he probably thinks fans love him because he opens up his checkbook. **** him. After the Eagles game where Fed Ex was completely overrun by Eagles fans, why on God’s green earth would anybody ever attend another Redskins game in that dump? Not to mention It’s the most expensive venue in the entire NFL. Seriously, have some pride! Don’t show up!!!!! Dude, I’m done. I have checked out. I grew up in the Baltimore area, even tho raised a Redskins fan. I have held on for far too long. I’m done, man. I even bought two tickets to the Ravens/Chargers playoff game. I’m rolling the **** out. **** Dan Snyder and **** Bruce Allen. Redskins lose to Eagles in week 17 by more than 40 points. 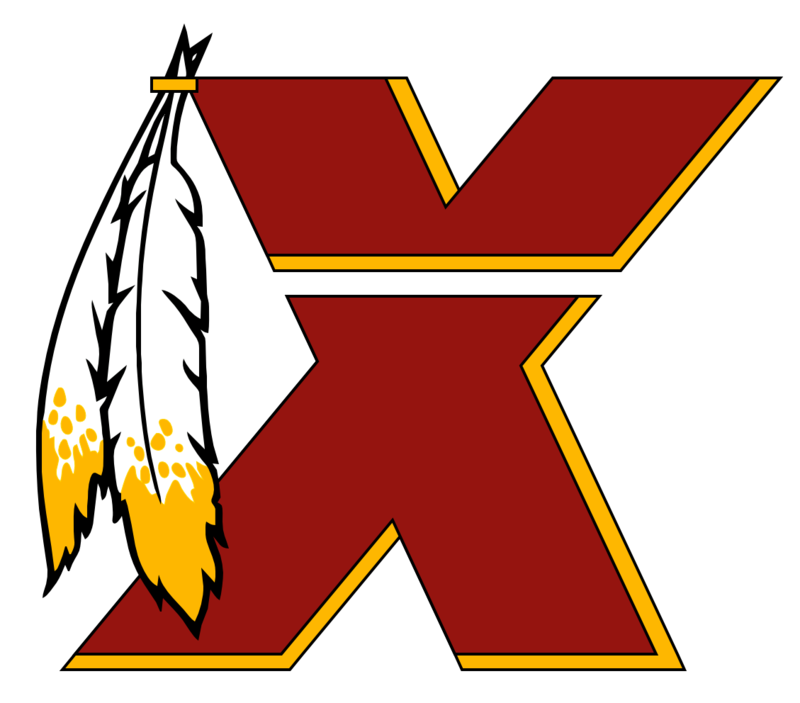 Bruce Allen is immediately promoted to Senior Vice President of Non-Football Related Winning and his first order of business is to build a gigantic tepee ️ in the Fed Ex Field parking lot to illuminate the obvious love, respect and admiration that Dan Snyder truly has for the Indian community! Inside of the tepee ️ you can purchase all kinds of Redskins memorabilia!